The FIFA World Cup 2014 has been an exciting and interesting event for all football lovers since the opening ceremonies on June 12, 2014. The one-month frenzy in Brazil is reaching its peak as the preliminary rounds are closing, and the strongest teams are advancing. Being the host country, Brazilians have the advantage of being able to watch their team kick the beautiful Adidas Brazuca ball around the field. Others however, may be planning for weeks to get the ticket to this 20th Football World Cup, but not everyone will be lucky enough to attend. Therefore the only choice left is to turn on the television sets and catch the live broadcast of the FIFA World Cup 2014. Even so, many people do not have the time to sit at home and watch the matches on their televisions. However the modern world that we live in and the many mobile phone applications that are currently available has made it possible for fans to keep up to date with the excitement regardless of where they are. 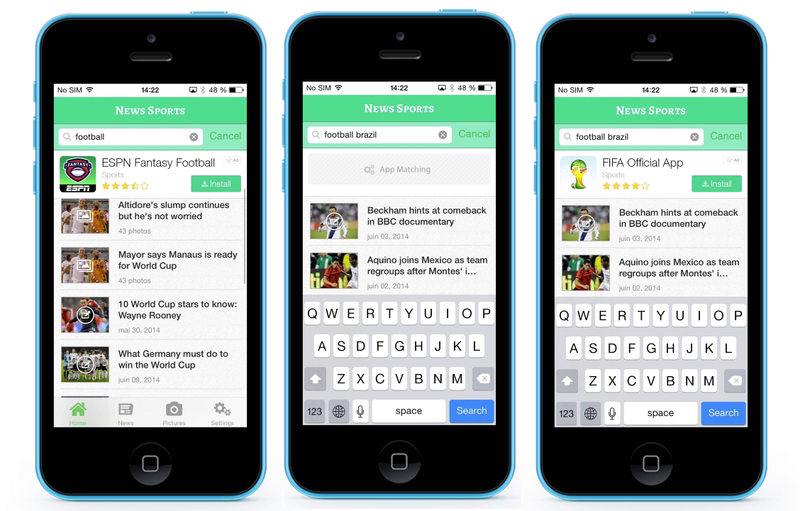 Many of the top mobile applications are readily accessible and support live streaming of the 20th Football World Cup on all smart phones and different screen sizes. So even if you have to work late in the office, are on a tight schedule, have a few free moments while walking to a pub, are boarding a bus or going to the car parking, you just need to browse through your mobile phone to catch the live streaming of the FIFA World Cup 2014. For all individuals eager to watch the football matches, there are a number of mobile applications that have been designed by web development companies allowing you to watch all current as well as previous match videos on a schedule accommodating to you. Such sites are fit for most mobiles, tablets, desktops and computers. To access the FIFA World Cup 2014 live streaming with your smart phones, all you will need is to have 4G network provided by your telecom service manager. 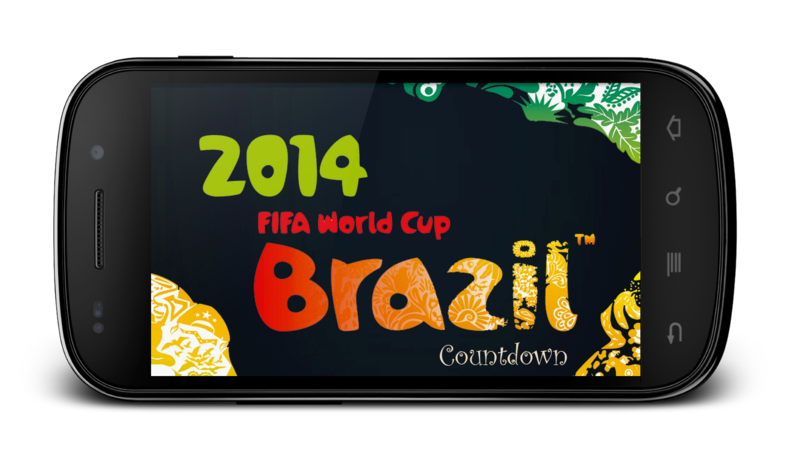 Below is a list of the top smart phones that are being used in the US, UK and Middle East as well as the respective mobile applications for these smartphones to capture the live streaming of the Brazil World Cup 2014. 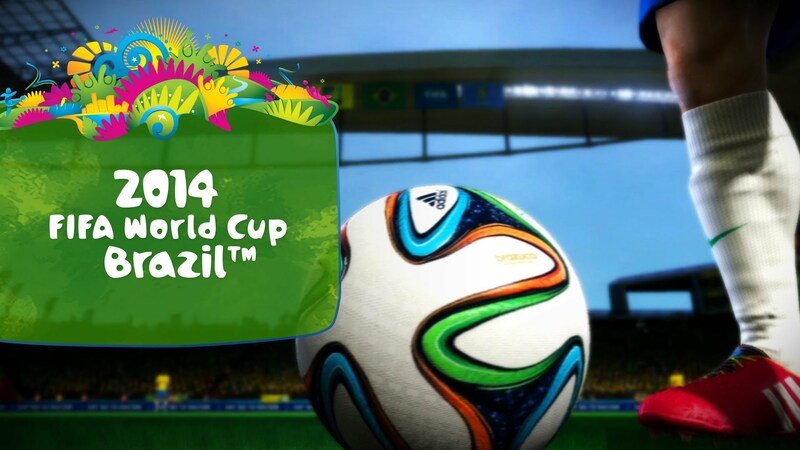 In the USA, mobile companies ‘LTE North America’ and ‘Sprint’ provide the 4G networks required to watch the extravaganza of the FIFA World Cup 2014. In the UK, ‘Ofcom’ and ‘EE-and-ME’ are the leading mobile phone providers and ‘Etisalat’ for the Middle East. Watching the FIFA World Cup 2014 on your mobile phone is one of the many blessings of modern technology, and is a huge relief for all those FIFA lovers who could never imagine missing a match. We at eTek Studio provide cost effective mobile app development services in Dubai to help you reach your business to every hand. 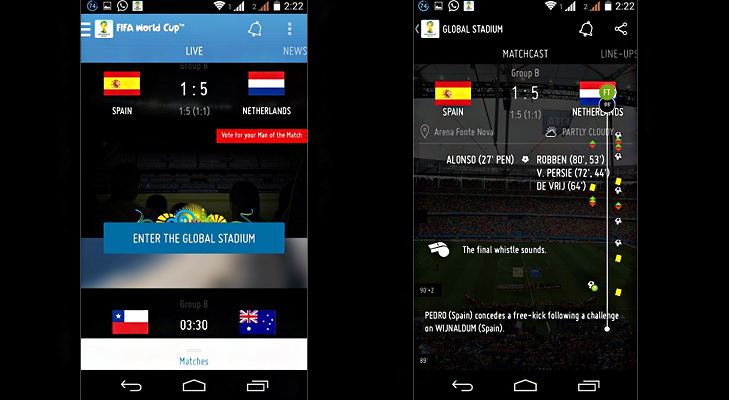 Share the post "Mobile Apps To Catch The Live Streaming of FIFA World Cup 2014"